Harrie Leenders has been setting the standard in Holland for 25 years. 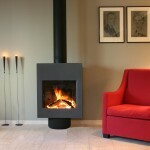 The founder and name of the firm has carved a reputation for innovation and perfectionism. 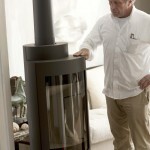 His ideal was written in fire: to make user-friendly stoves with almost 100% combustion. 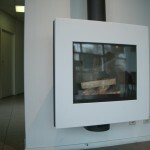 The Leenders range aim to present the fire as pure as possible, so that you can see that in all their models with clear shapes and no concessions. 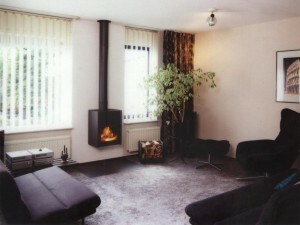 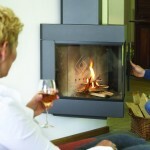 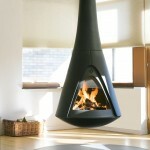 The range includes stoves for inside and outside the home, as well as accessories.